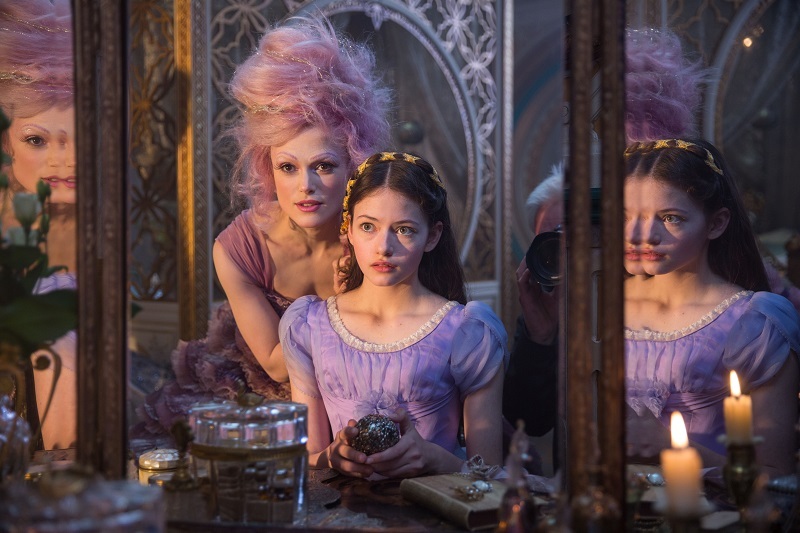 The Final Trailer For The Nutcracker And The Four Realms Is Here And It Is Fantastic. You are in for a treat on November 2. Just watch and listen to what is coming our way. 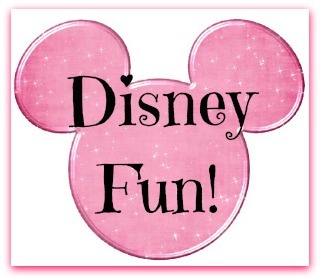 Disney is going to show us a world we could not even imagine and I know, it will be magical! 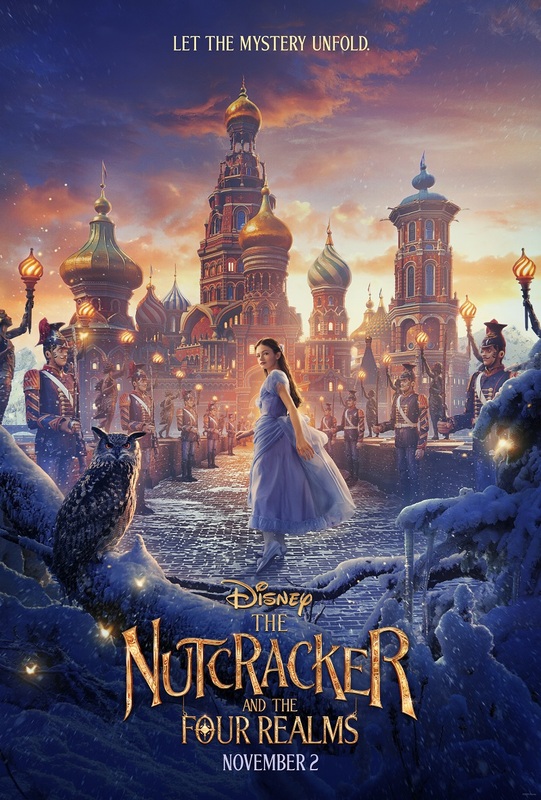 I’m so stinkin’ excited to share with this final trailer for Disney’s 2018 holiday feature film The Nutcracker And The Four Realms with all of you! Morgan Freeman just brings it all together. We will be there on November 2nd for opening d!